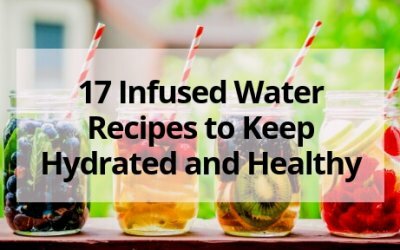 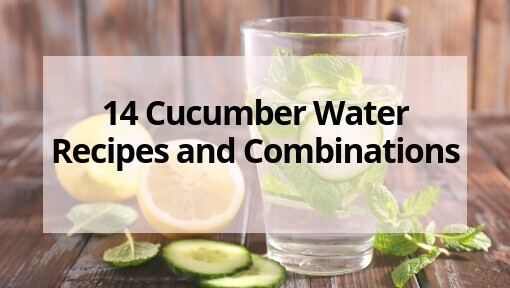 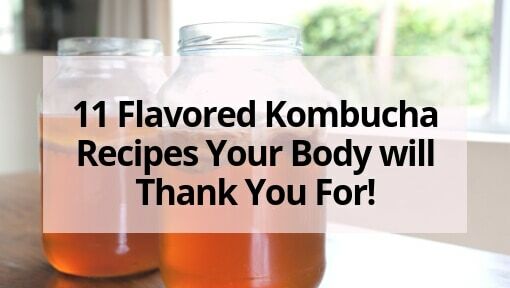 Find the best infused water recipes to help you keep hydrated and healthy in the summer, while exercising, or any time you feel thirsty! 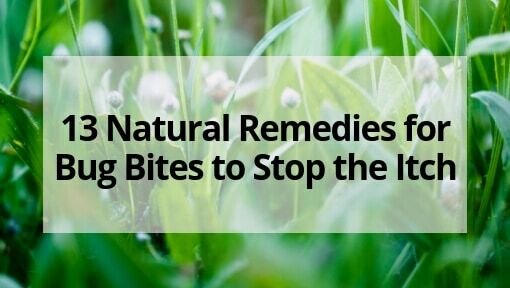 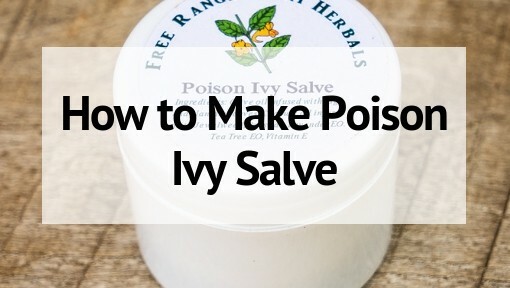 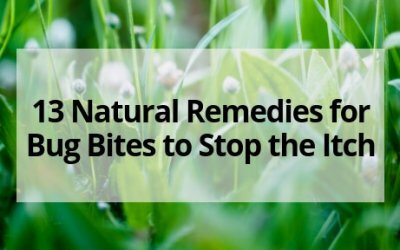 Learn how to stop the itch from mosquitoes, fleas, and other bugs with these natural remedies for bug bites- many of which you have on hand in your home! 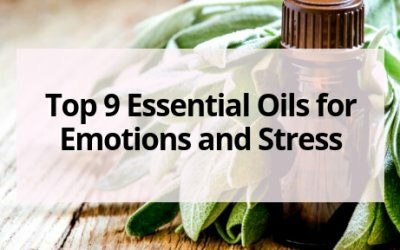 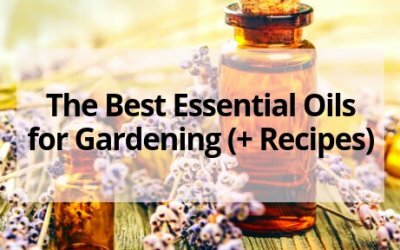 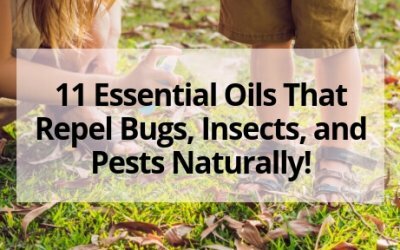 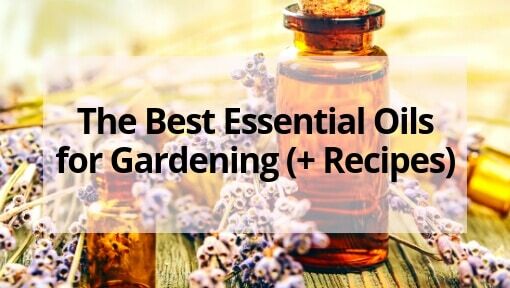 11 Essential Oils That Repel Bugs, Insects, and Pests Naturally! 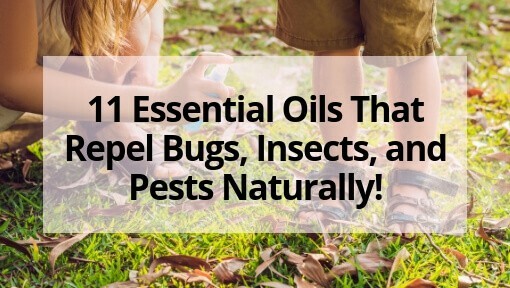 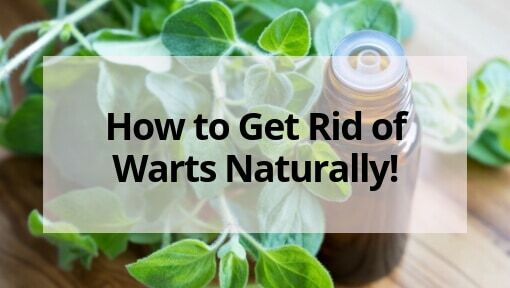 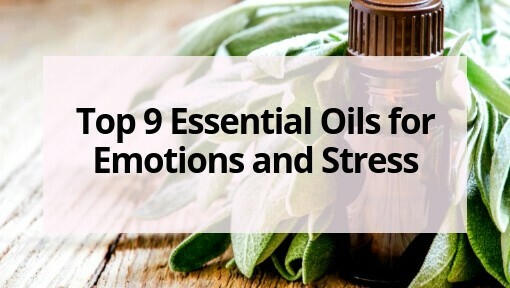 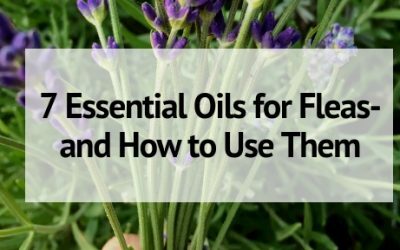 Bugs and insects are a big problem, learn the essential oils that repel bugs plus how to use them in your home and on your body to control pests naturally! 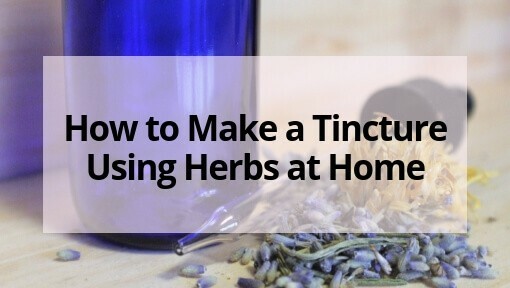 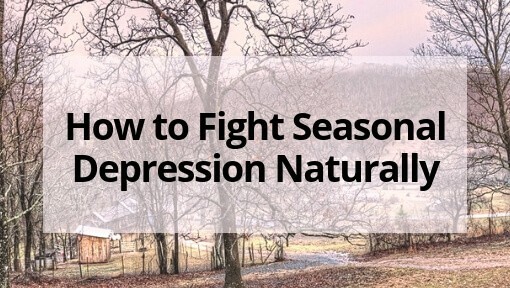 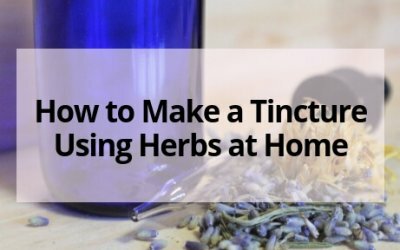 Learn how to make a tincture using your own fresh or dried herbs- including alcohol based tinctures and non-alcohol to use as herbal remedies and support. 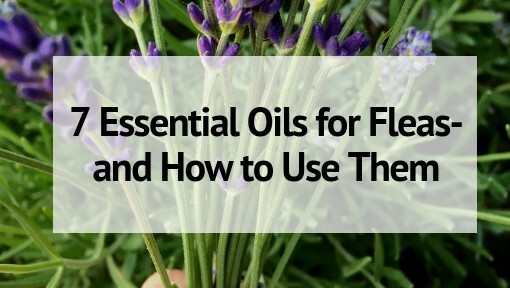 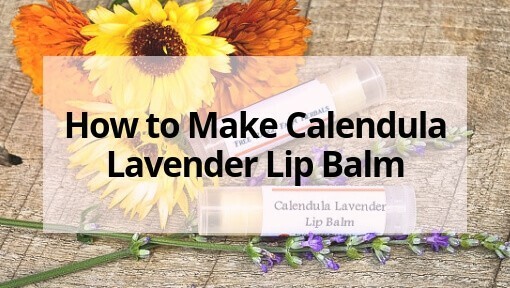 Essential oils are usually diluted in a carrier oil before applying. 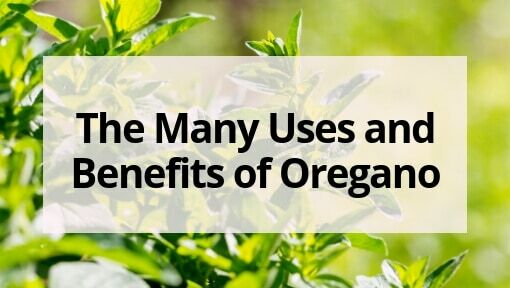 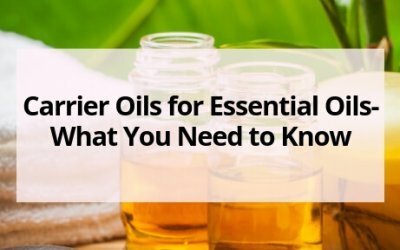 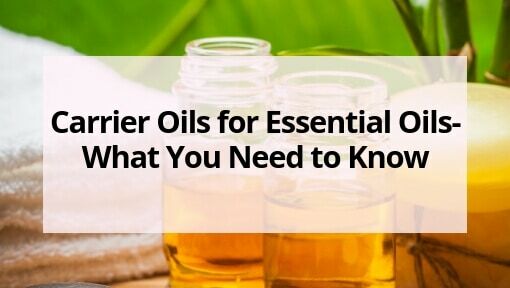 Find out all about carrier oils for essential oils and how to choose the best one. 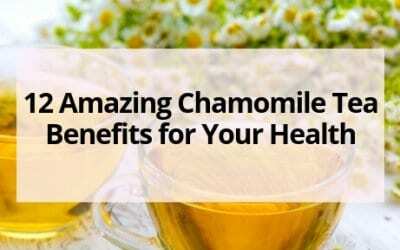 Chamomile tea has long been used in natural healing and medicine. 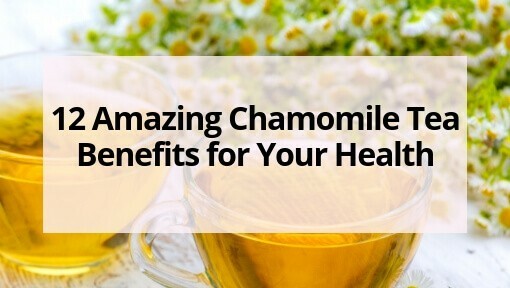 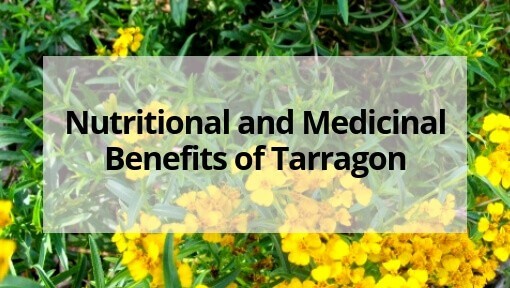 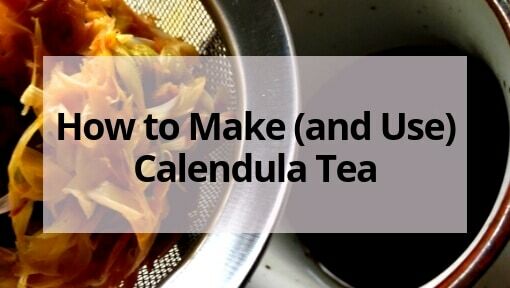 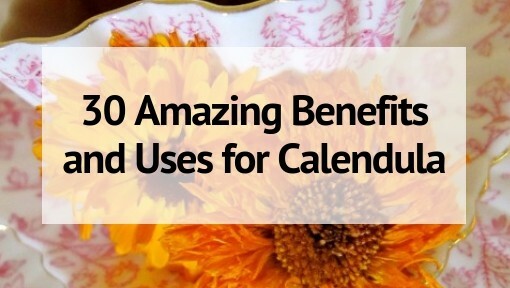 Learn about these 12 chamomile tea benefits and why you should drink a cup everyday!